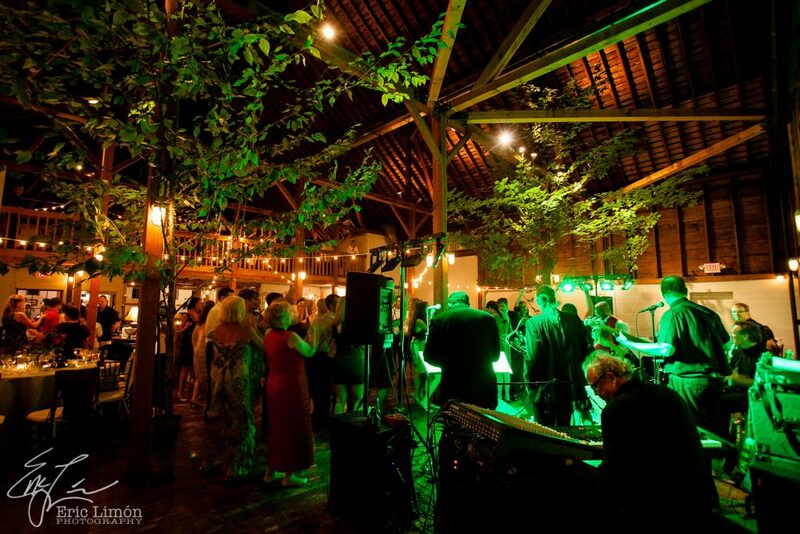 Uplighting can be a welcome addition to any wedding, party, or event. 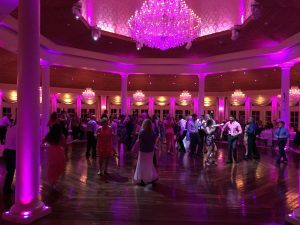 We can supply uplighting, otherwise known as “mood lighting,” to transform and enhance the entire look and feel of your celebration. You can select the color of the lights to match your theme. We use only the highest quality wireless battery-powered LED lights, so there are no cords or cables to clutter up the venue space. 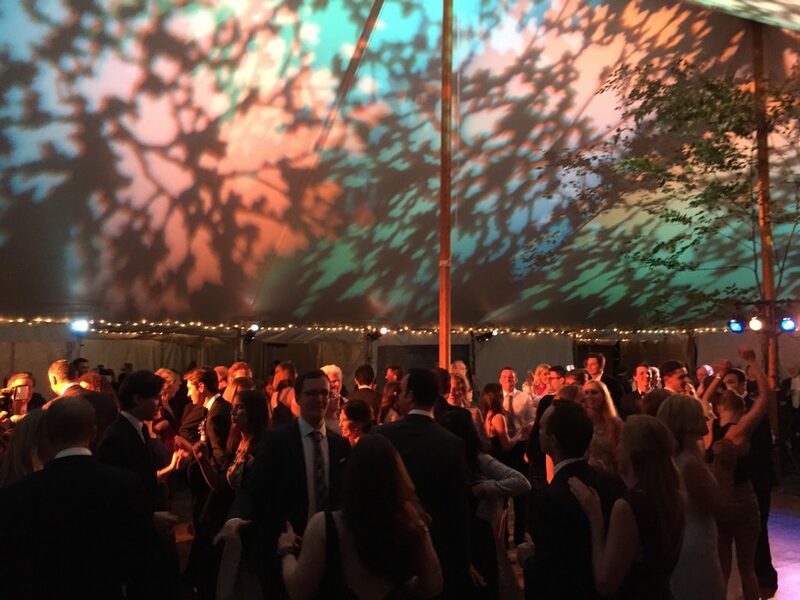 Regardless of whether your party is taking place indoors or outdoors, at a beautiful mansion, in a rustic barn, or an elegant backyard tent setting, our artistic uplighting will add stunning illumination to the atmosphere of any event.